There’s a lot of coordination that goes into executing a successful household move, so why not have a professional team take over all of the details? At Charlotte Van & Storage, our goal is to take the stress out of the moving process, and we do that by providing full-service support that covers all of your relocation needs. From packing and crating to unloading and storage, we are a full-service moving company that Charlotte residents have relied on since 1955. Charlotte Van & Storage is more than just a professional, full-service moving company. We are also a proud part of the community, and as a local, family-owned and operated business, we understand the needs of area residents. 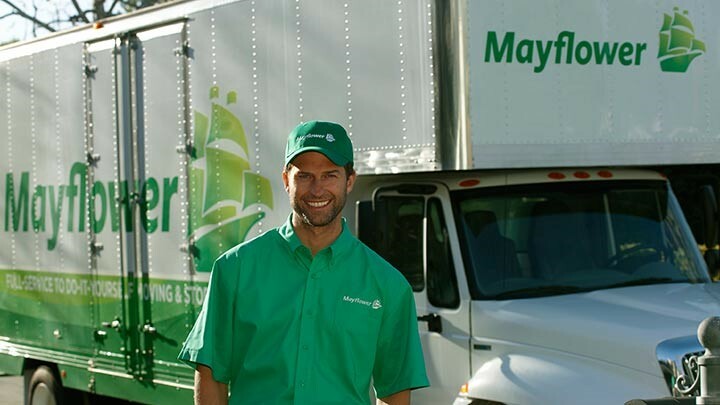 Not only are we a trusted agent for prestigious Mayflower Transit, but we are also part of several professional organizations that demonstrate our commitment to excellence within the industry. For household moves large or small, you can rely on our Charlotte full-service movers to provide you with exceptional service, quality, and value. Are you ready to learn more about why our full-service moving company stands out from the crowd of other local providers? We invite you to contact Charlotte Van & Storage today to get more information on the affordable, custom services we offer! Give us a call or fill out our online form, and we’ll be happy to get you set up with a free estimate and consultation.